Would you like to rent or hire famous Royal Enfield Motorcycle in Nepal? Would you like to travel on your own and at your own pace? Renting or Hiring a good condition Royal Enfield Motorcycle is easy in Nepal. 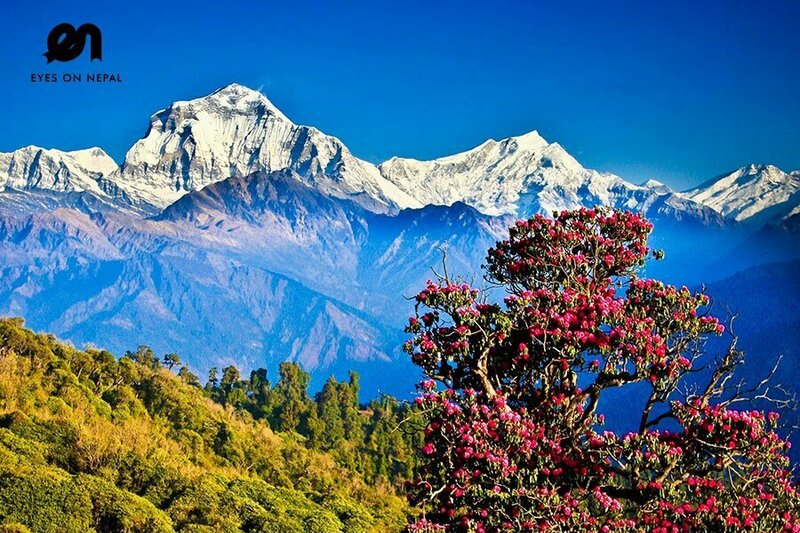 Eyes On Nepal Tours and Treks provides Royal Enfield Motorcycle for cheap price. Renting or Hiring Royal Enfield Motorcycle in Nepal is available any time of year. The cost varies upon routes and destination. Prices for hiring Royal Enfield Motorcycle in Nepal depends on routes, destinations, duration and road condition. Here are some price for famous destination and routes. Normally, a good condition Royal Enfield Motorbike cost USD 30 per day in cities like Kathmandu, Pokhara and Chitwan.